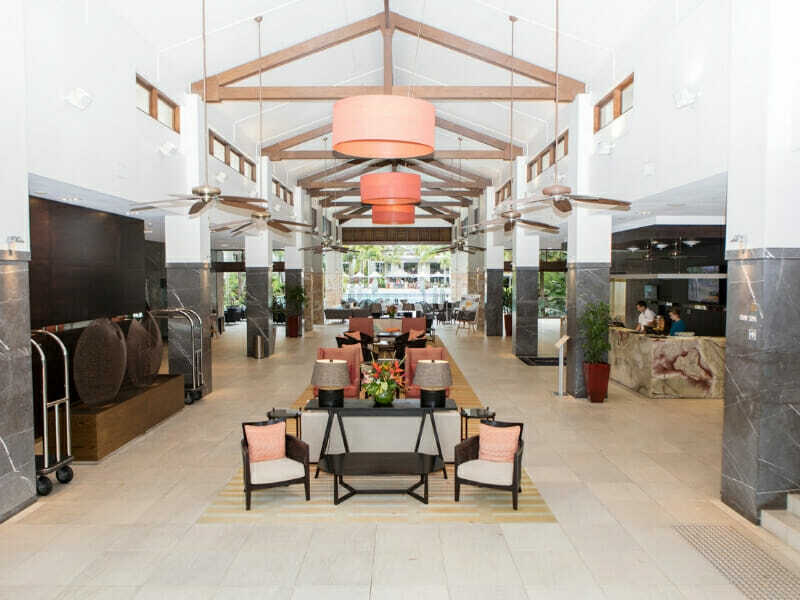 Leisure travellers drop their bags and put up their feet or get into action-packed adventures at the Pullman Port Douglas Sea Temple Resort and Spa. From village tours to rainforest day trips, you can experience the ultimate tropical holiday here. 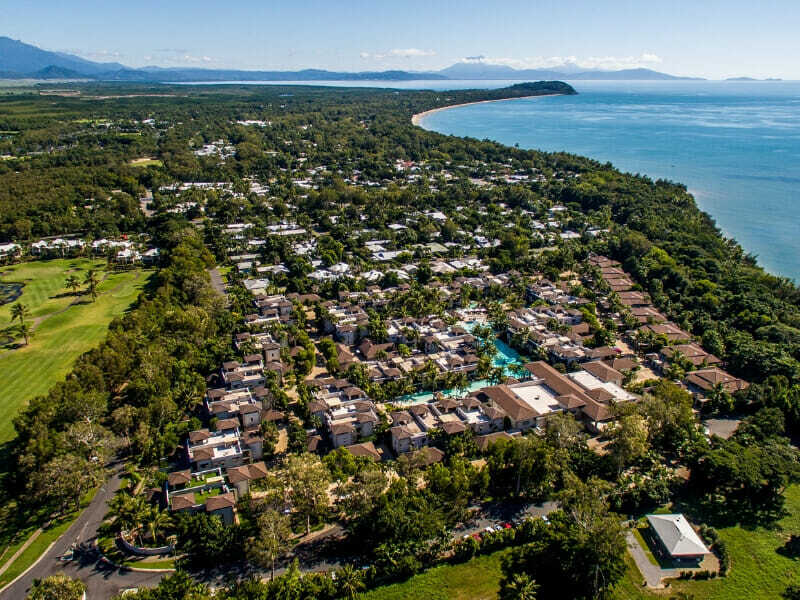 What sets Pullman Port Douglas apart from the competition is its iconic location on the southern end of the Four Mile Beach. 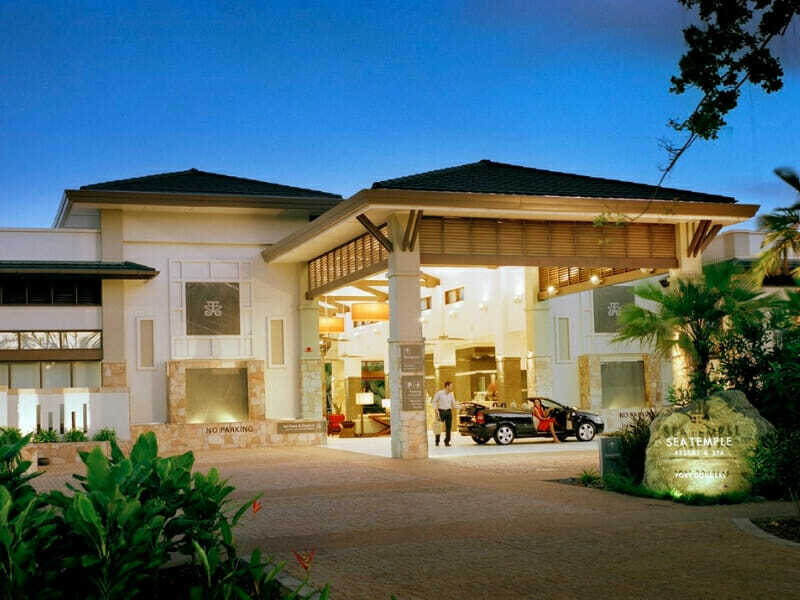 Pullman is a first-class, exclusive brand of Accor Hotel Group, a globally-esteemed business. Accor Hotels have received more than 900 awards throughout their years of excellent services. 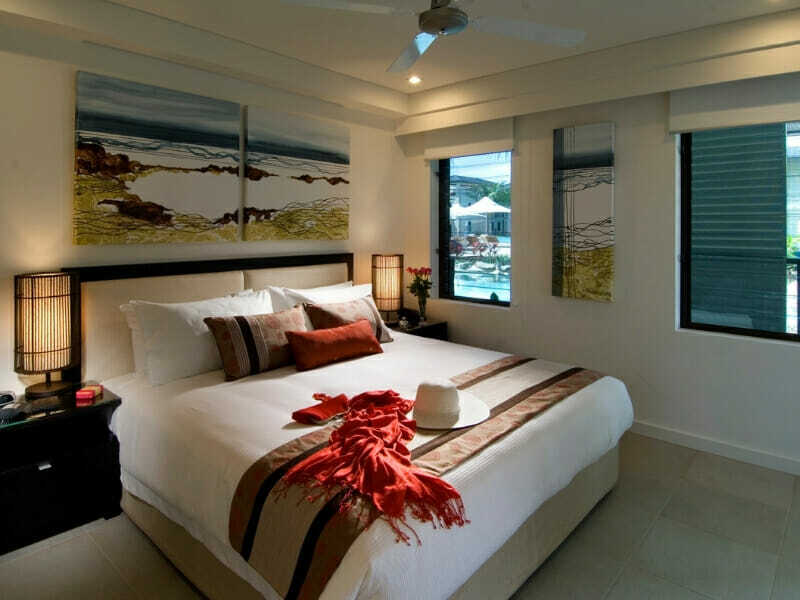 Why go to Pullman Port Douglas Sea Temple Resort and Spa? 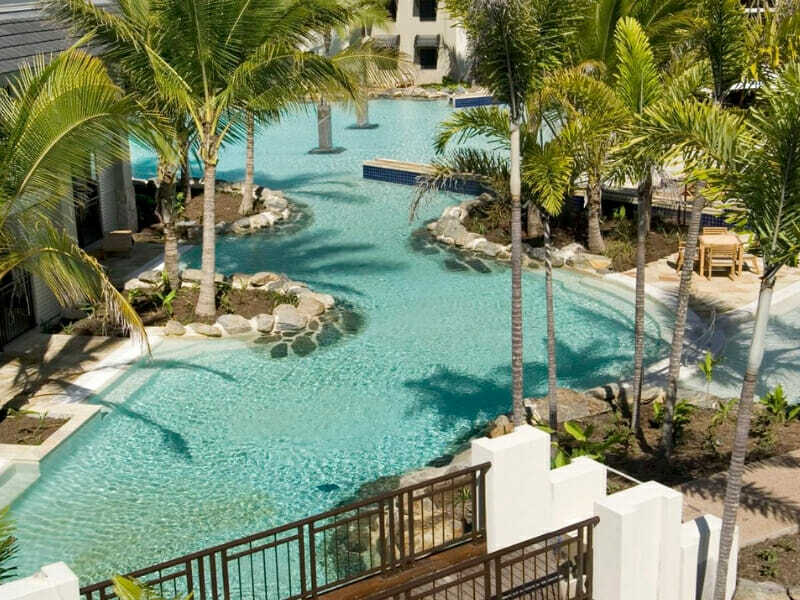 Get the first-hand experience of Pullman Port Douglas’ beautiful and convenient location fronting the Coral Coast. With a superb accommodation situated just a stone’s throw away from the sprawling beach, unforgettable experiences await. Choose from a range of accommodation options, featuring spacious and luxurious rooms, apartments and villas, with direct access to the lagoon pool. Relax and unwind in your own safe space. 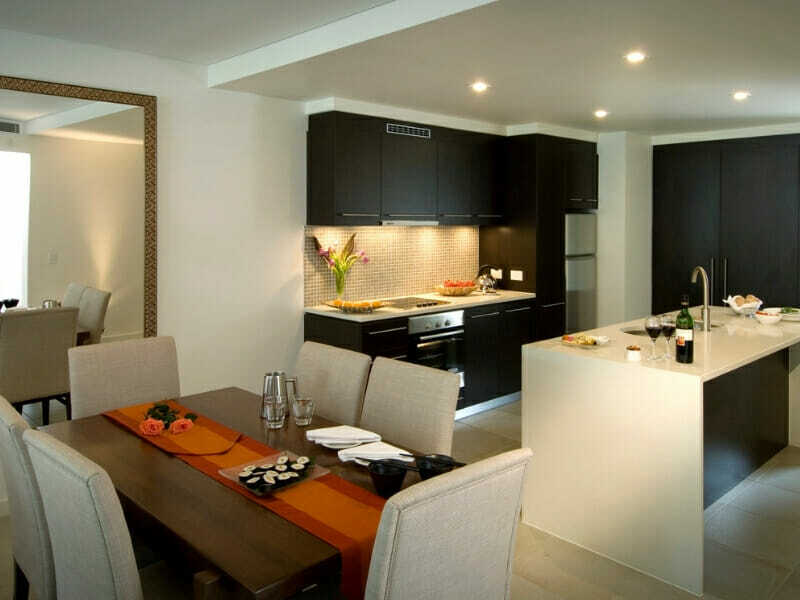 This accommodation is stylishly-designed with a cosy living space and a dining area. Fully air-conditioned, the apartment also features an ultra-comfy King bed and a well-equipped kitchen. Couples or small families will also love the added features of this accommodation, such as 24-hour room service, coffee and tea making facilities, HDTV with on-demand movies and Wi-Fi access. A luxury accommodation ideal for couples, this room boasts elegant fittings and bespoke amenities. The room uniquely blends coastal aesthetic appeal with modern décor. Furnished with air-conditioning, quality King-size bed, fresh linens and HDTV with on-demand movies, this accommodation has everything you need for entertainment and relaxation. You also get the bonus feature of lavish double spa bath for pure bliss and indulgence. 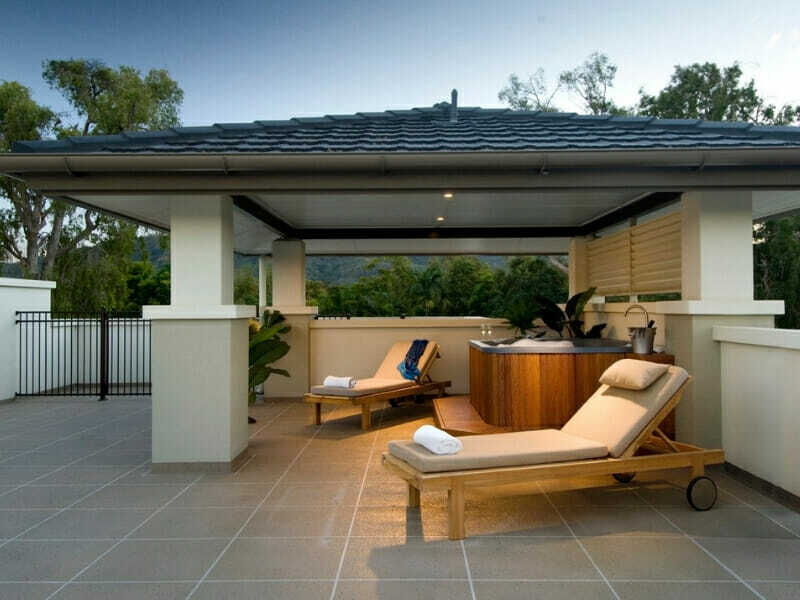 Pullman Port Douglas Sea Temple Resort and Spa is comfortably secluded along Mitre Street in Port Douglas. 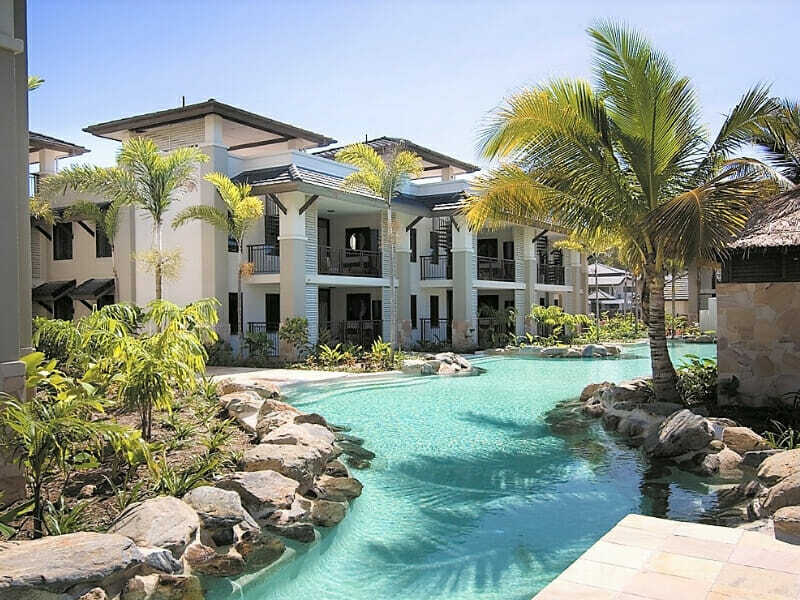 Located nearby vibrant upmarkets and 2 UNESCO World Heritage Sites, the Great Barrier Reef and Daintree Rainforest, the resort offers a holiday unlike any other. 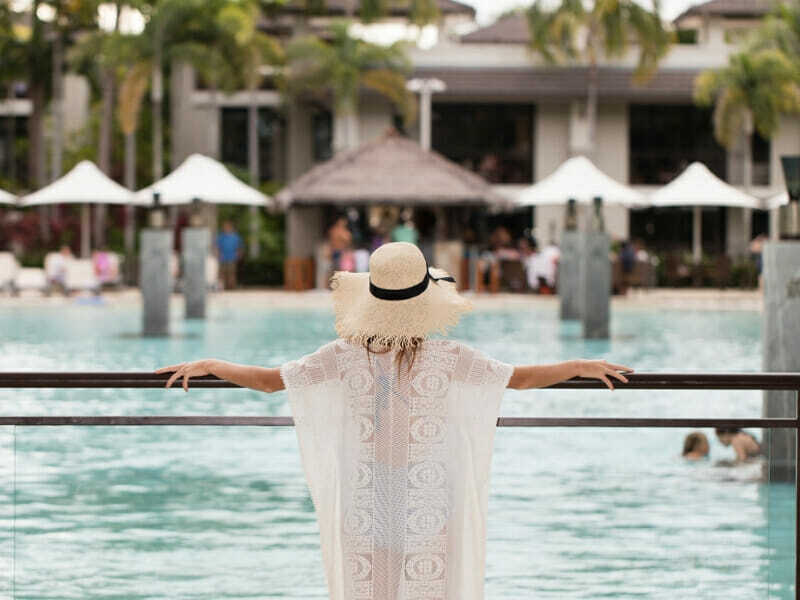 Port Douglas, home to the picturesque Four Mile Beach, has some of the best restaurants offering Australia’s food staples. Go explore the town and satisfy your cravings for a beetroot burger or green chicken curry pie. 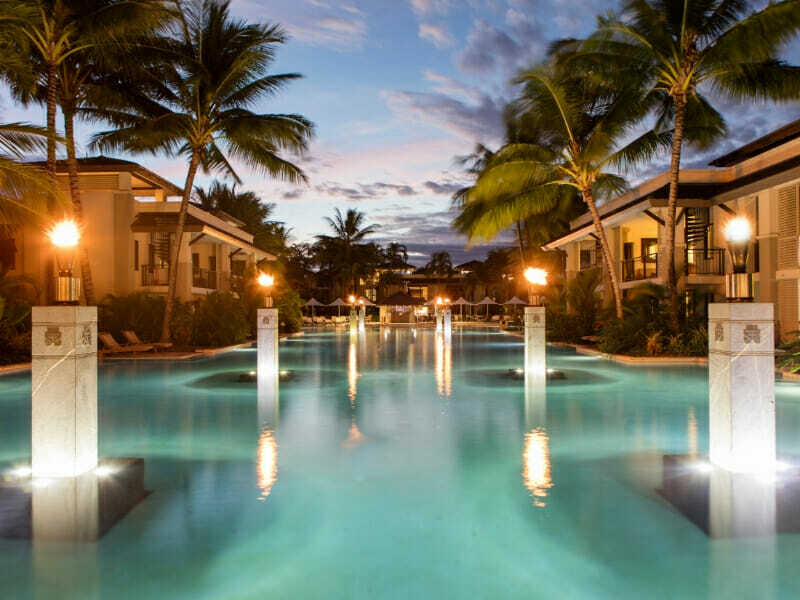 When it comes to beach activities, you will never run out of things to do at Pullman Port Douglas Sea Temple Resort and Spa. We visited this hotel during our Australia trip and loved the experience. The entire hotel is beautiful, and the pool is sprawling and well designed.